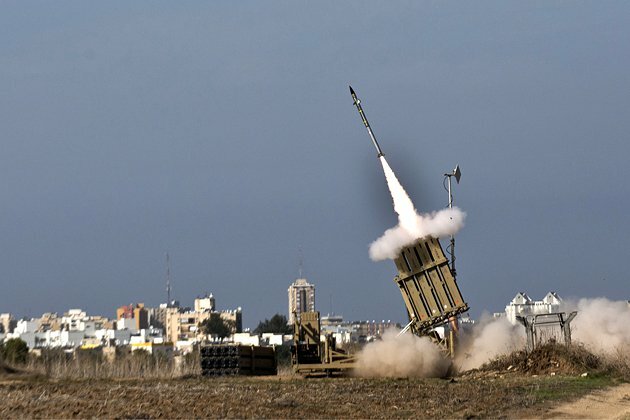 Israel has developed an array of technologies designed to eliminate the threat of terrorism from Gaza, most prominently the Iron Dome anti-rocket shield and the new tunnel detection system. Israel is currently formulating new measures to tackle the problem of incendiary balloons and kites, along with testing anti-missile systems intended to neutralize the threat of short and medium range missiles that may be directed at Israel by Hizballah in future conflicts. It is imperative that the U.S. continue to support these initiatives and consider supplementary aid for things like missile defense systems as new threats arise, both to demonstrate unwavering support for Israel’s regional security and to ensure that terrorism remains an unsuccessful tactic for forcing concessions as compared to diplomacy and negotiations. The Iron Dome is Israel’s most effective defense system against short-range projectiles. The deployment came after Palestinians in Gaza started launching incendiary balloons and kites over the border fence, causing fires in southern Israel. The United States and Israel are also teaming up in developing the much more advanced Arrow-3 missile defense system. This system targets warheads while they are still in space. 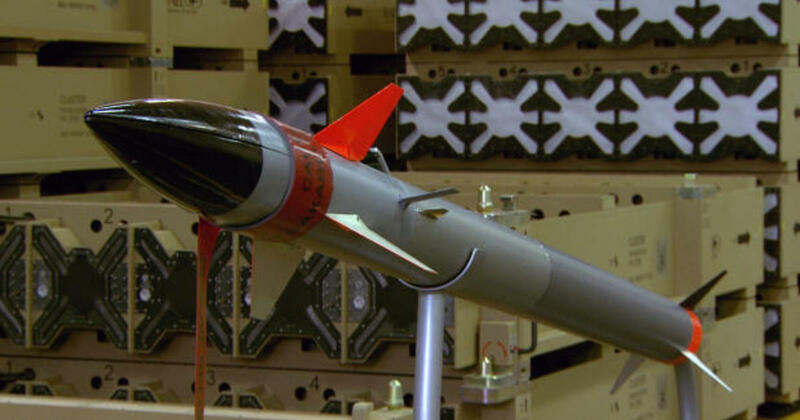 It reportedly has a slant range of 1,500 miles and intercepts targets 62 miles in the sky. Some have suggested it could eventually be an anti-satellite weapon. As Michael Peck has noted , the Arrow-3’s range is so great that the United States and Israel cannot test its limits in the Mediterranean region. Instead, they are planning to bring it out to Alaska to see its full capability. In the first week of June, the IDF destroyed a tunnel in Gaza with an airstrike. Unlike most of the tunnels built by Hamas ― which are built to penetrate Israel or used for smuggling from Egypt ― this one was built underwater to allow Hamas seaborne commandos to move undetected at sea. It was almost 3 meters deep and only 3 kilometers from Israel’s border, an IDF spokesman said. But the tunnel-detection systems Israel has been pioneering with U.S. support has wider implications. Geographically speaking, U.S. lawmakers have pointed to North Korean subterranean tunnels as a reason to boost U.S.-Israel research and development efforts against this growing threat.